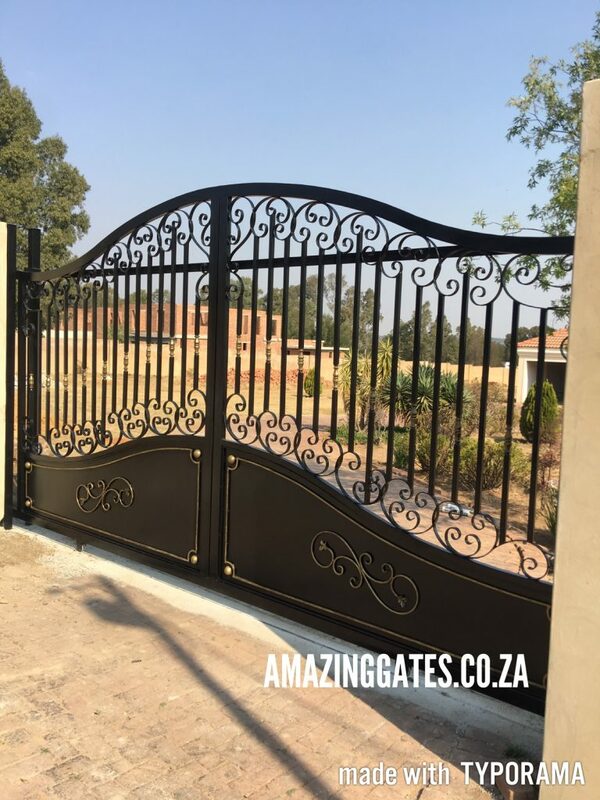 1) When selecting the exact spot for your driveway gate, opt for a place that allows for your vehicle to leave the roadway while waiting for the driveway gate to open. Also, be sure to envision your entrance gate fully open and look for any objects that might obstruct its path, including uneven ground or driveway slope. 2) Measure the distance between your remote control gate posts before setting them at least a few times. We recommend using some white flour to mark the spots where your posts will go. When you put your posts in your post holes, measure the distance between them again to be sure. 3) Run a string between two stakes in a line that follows the bottom of your garden gate when hung. Use a line level to make sure it is level. Take care that the ground below where the wrought iron gate will hang is flat. Since your swing gate hangs only a few inches from the ground, you may be surprised that what looked like a small bump is now in the way of the garden gate. 4) When digging your post holes, do not make a perfectly round hole – this will help prevent the posts from twisting. 5) When mixing your concrete, leave it a bit stiff. If it is too soupy, you will have to brace your posts while they set. 6) Use a level and plumb line when you set your posts into the concrete. 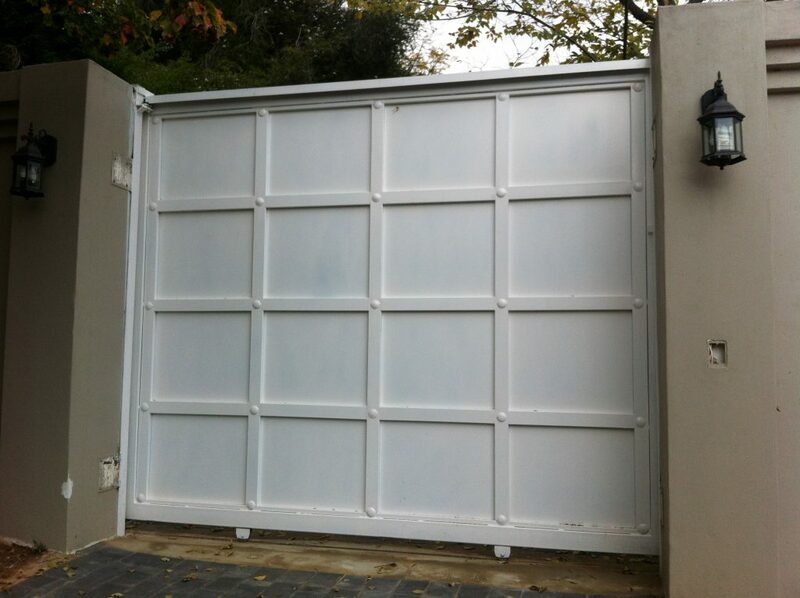 If the posts are not plumb, your electric gates may not hang properly. Take time to measure the post distance again while you are filling your concrete around the post. 7) Use an adjustable hinge so you can compensate for any small deviations from plumb. 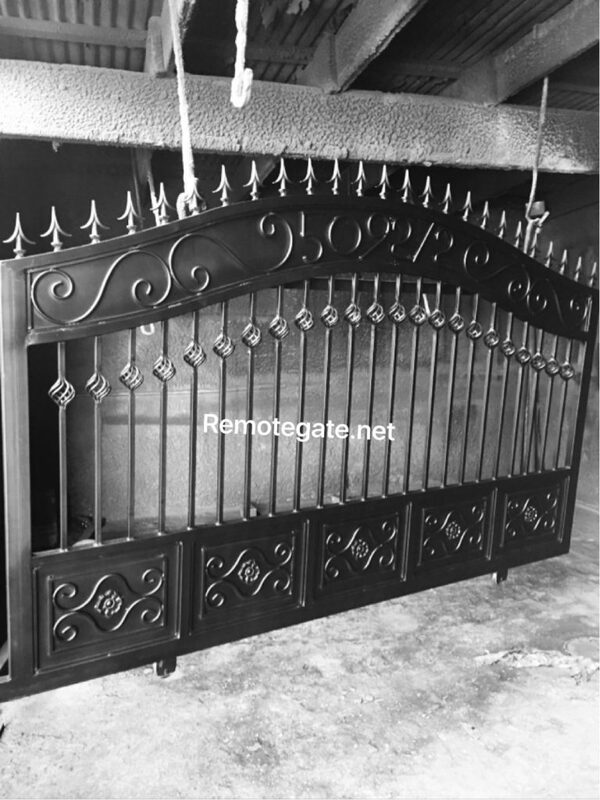 8) If you are installing an automatic remote control gate motor, a PVC pipe can serve as a conduit between the two posts when installation bi-parting swing gates. Thread the PVC with a string so you can tie it to the opener wire and pull it through when you are ready. 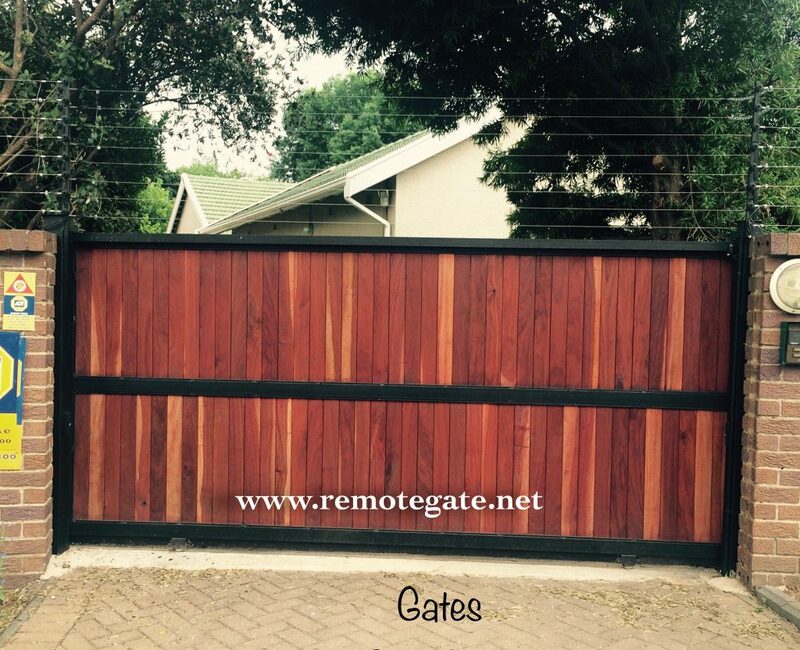 9) If you have pillars and you are thinking about attaching your swing gates directly to the pillars, we recommend using posts just behind the pillars, particularly if you are going to automate your gate. This will save you the headaches of drilling into your pillars and will provide an easier mount where your gate motor can function more freely. 10) Read all manuals all the way through before beginning. And have all your tools ready for the day’s work ahead of time. Nowadays, safety and comfort go together, and protecting the premises of your house is now economical, useful and convenient. 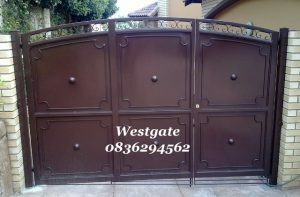 If in the past driveway gates or any kind of electric gates were just for the popular and rich, now they are within reach for all budgets. 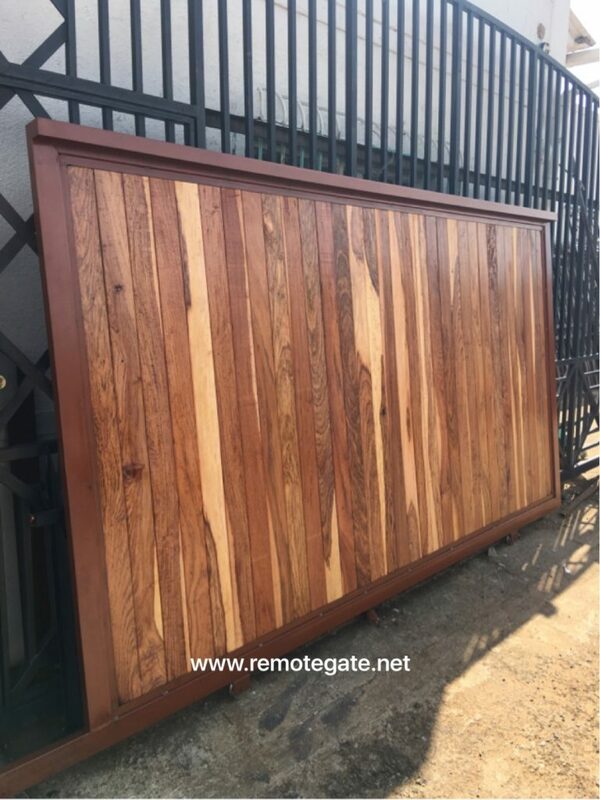 There are numerous alternatives offered on the marketplace, all sorts of automatic gate systems to fulfill all preferences, requirements and styles.